Boeing has increased its forecast for the number of new aircraft that China will need over the next 20 years. The airframer has predicted that in total, China will need 7,240 new aircraft to be delivered by 2036 if it is to meet demand growth projections. This is a 6.3% increase on its previous forecast. Of those aircraft, 180 of them will need to be widebody freighters with a value of $60bn. 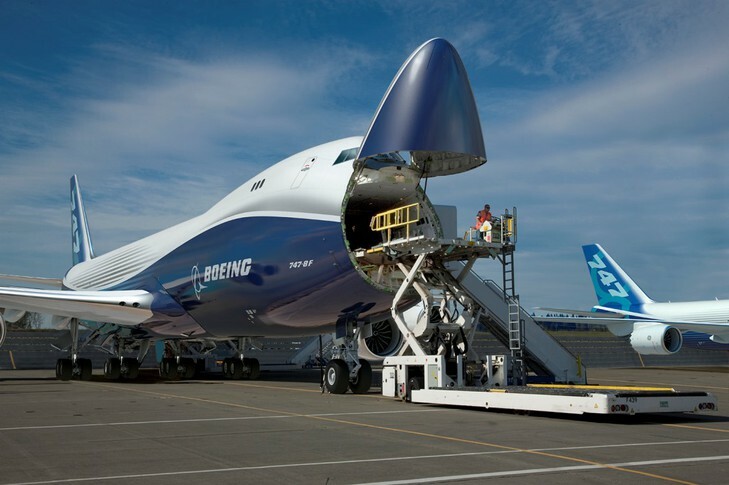 Boeing Commercial Airplanes vice president of marketing Randy Tinseth said: “China’s continuous economic growth, significant investment in infrastructure, growing middle-class and evolving airline business models support this long-term outlook. 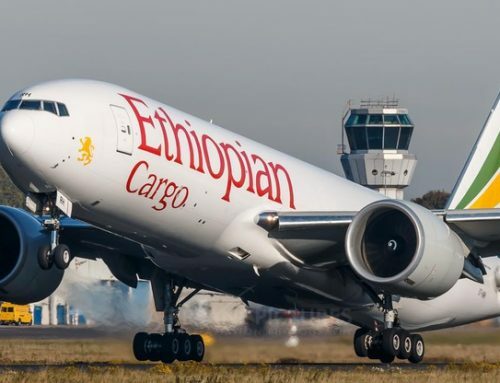 While the country will increase the number of new widebody freighters it has, there is also expected to be huge demand for converted freighters to meet the rise in e-commerce and domestic demand.